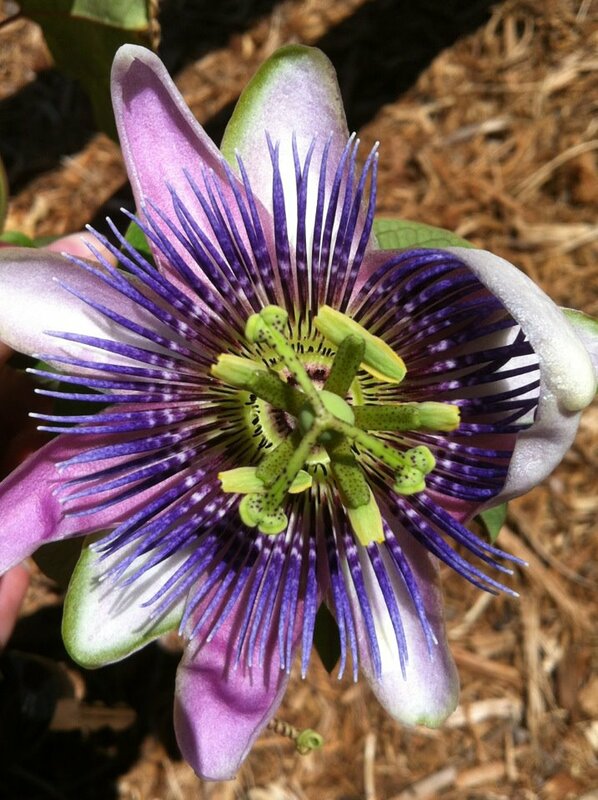 Clemson Extension's Carolina Yards program seeks to work with residents in creating healthy, watershed-friendly landscapes. Use simple and effective gardening methods to help guide you towards a low maintenance yard that works with nature, rather than against it. 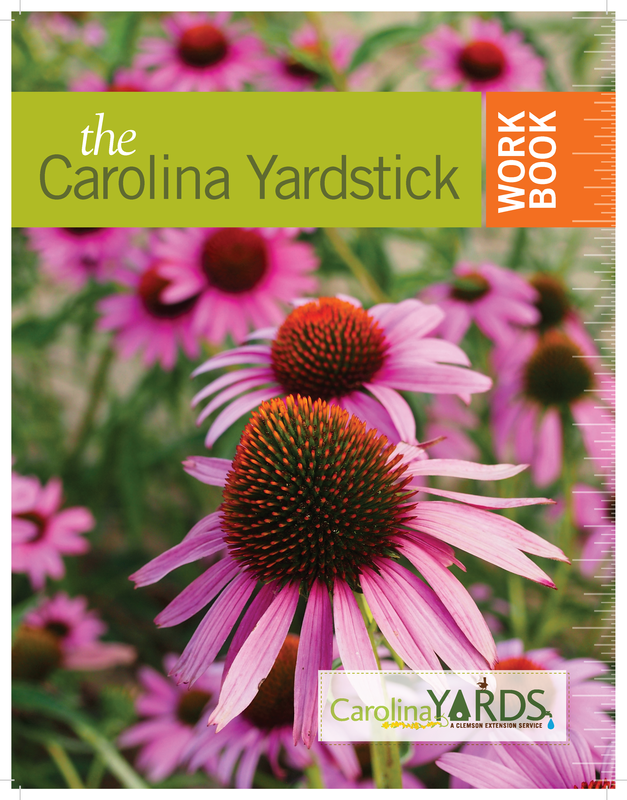 Complete the Carolina Yards Scorecard to have your very own certified Carolina Yard!